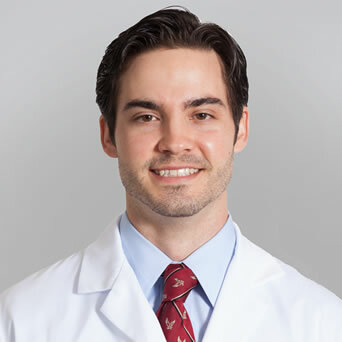 OrthoConnecticut | Jesse T. Hochkeppel, M.D. Dr. Jesse Hochkeppel is a board certified interventional pain management specialist. He completed his fellowship training at Stanford University, where he specialized in multidisciplinary management of a wide variety of acute and chronic painful conditions. 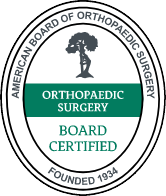 He holds board certifications from the American Board of Anesthesiology in both Pain Medicine and Anesthesiology. Dr. Hochkeppel is the Director-at-Large of the executive board for the Residents & Fellows Section of the North American Neuromodulation Society (NANS) and sits on the professional society’s Education Committee. He has performed extensive educational research during his professional career, resulting in numerous publications and presentations at multiple international conferences. Most recently, he authored a chapter on the role of simulation in the education of pain management practitioners for the Comprehensive Textbook of Healthcare Simulation: Anesthesiology Edition. In regards to patient care, Dr. Hochkeppel believes in a holistic, multidisciplinary approach to helping his patients manage their chronic pain. After graduating from the Honors Program of Boston College with a degree in Sociology and working as a social services coordinator, he developed a well-rounded understanding of the multiple implications of chronic pain on one’s life. Currently, he strives to improve both the function and quality of his patients’ lives and offers cutting edge treatment modalities to help achieve these results.